Want to what our customers in Pearland have to say? Read some of our real customer reviews below or, check out our 5-star reviews across the web! 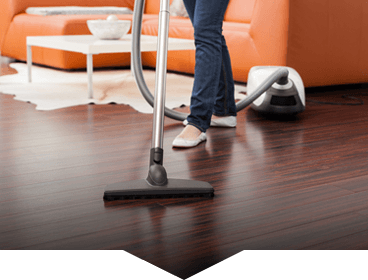 For the best maid services in Pearland, TX look no further than Ready Set maids. We are a local Texas company making home shine, serving all of the Pearland area. Ready Set Maids is Pearland’s superior cleaning service. If you want to hire us for a move in move out cleaning, weekly or bi-weekly house cleaning then we are the maid service for all your housekeeping needs. Hiring a maid service can be a big decision which is why we work hard for you to be rest assured that you are making the very best decision possible. Ready Set Maids offers Pearland residents premium home cleaning and maid services. We are a local company who has been the most referred company in Houston for several years. We are consistently rated 5-stars by our members for delivering a consistent and quality cleaning of their home. We work hard to earn your business and we work hard to keep you business. This is why we are bonded and insure and all home cleaning pros go a rigorous background process prior to being a part of the Ready Set Maids family. 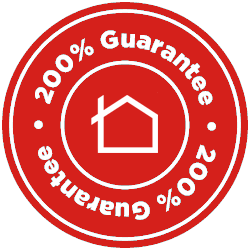 Professional cleaning service with a powerful guarantee. We understand that hiring us should not be something that stresses you out. We do not want you worrying about the quality of our cleaning. this is why we back it up with a 200% guarantee. if you are not completely happy with your cleaning. We will come back and make it right or refund you up to your full amount paid. You can be rest assured that you are in great hand when you hire us for all your maid services in Pearland, TX. Book your first house cleaning in 60 Seconds!